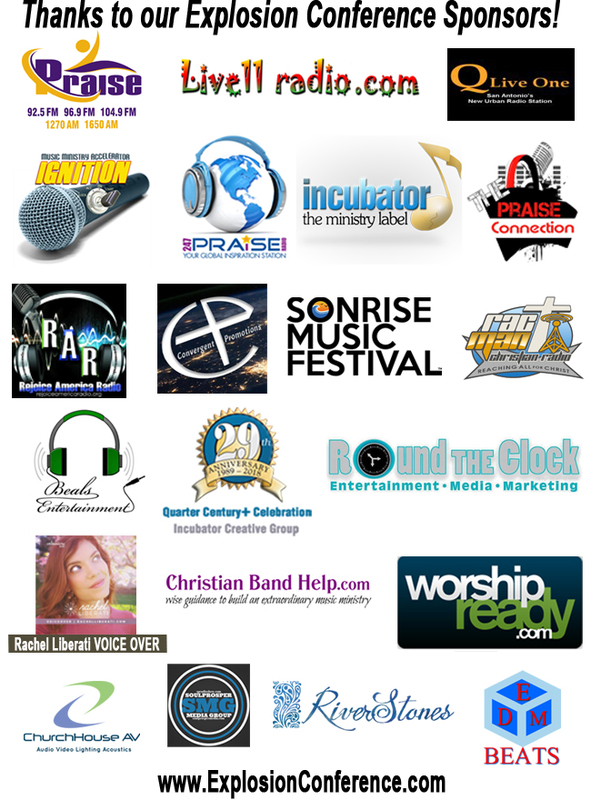 The Friday night, all day Saturday conference for taking your message and music beyond Sundays! Coming to a city near you in 2019... get all the details here! First Name: Enter first name. Last Name: Enter last name. How did you hear about the Explosion? Tell us how you heard about the Explosion.